We have consulted widely with prospective employers on the content and design of this new programme to ensure that the skills students are learning are industry-standard. The course design also takes into account the UN Principles of Responsible Management Education. The first year of the course provides students with a grounding in a variety of business disciplines, which underpin later learning. In year two students begin to specialise in responsible business with the module Social Innovation. In the final year the specialty is completed by studying Responsible Recruitment & Employment Law, Leadership for Sustainability and a 30 credit Major Project on a responsible business topic of the student’s choice. 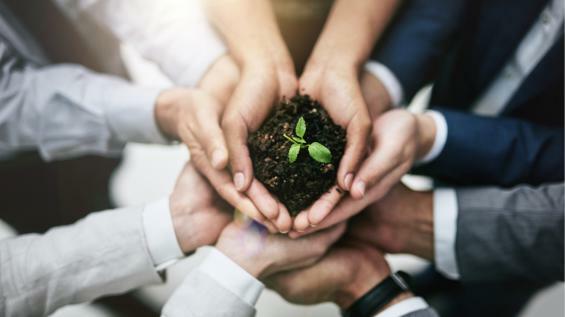 Teaching staff have strong professional profiles, and our close partnerships with local organisations such as the Allia Future Business Centre and Opportunity Peterborough’s Circular Economy programme allow us to draw on their expertise and resources for both input and assessment. Case studies will be used for the learner to apply higher level intellectual skills in their analysis and problem solving, and in some cases to justify and reflect upon their business decisions and strategies to a panel of academic and industry “experts” in a ‘Dragon’s Den’ style scenario, or a group presentation made in the form of a pitch to senior management for example. Peterborough houses the UK’s largest cluster of organisations addressing social, economic and environmental responsibility allowing students to view ‘best practice’ at first hand. The course has been designed to cover the UN’s 17 Sustainable Development Goals. Students will learn to integrate resilient business strategies into a holistic and cohesive understanding of the blueprints for the businesses that they will manage in the future.